Equipment: Grip package, truck, generator, HMI's, Fresnels, Kino Flos, Mini Flo, Tungsten Package, dolly, tracks, and more. The Complete Package for Limited Budget TV & Film Production. Production Truck (Production Office, Bathroom, D.I.T. 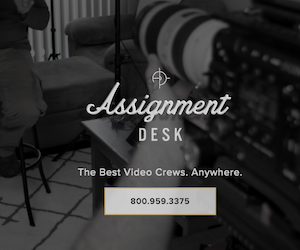 Workstation) Grip & Lighting Package - 24' Jimmy Jib - Dolly - Slider - Generator - Walkie Talkies - Camera Car & Process Trailer - 4WD Kubota - Camera Bike - Camera Boat, etc.